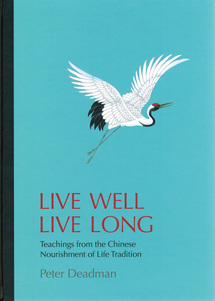 Live Well Live Long explores the wonderful Chinese tradition of nourishing life (yangsheng) and applies it to modern life. 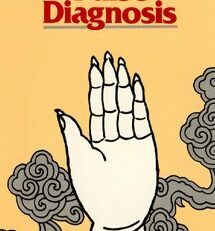 Continuously developed over more than 25 centuries, yangsheng serves as a workshop manual for the care of the human body, mind, and spirit. 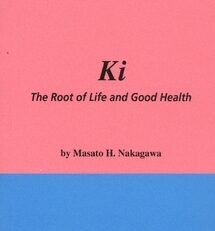 Its teachings can help us improve our health and lengthen our lives through cultivating the mind, emotions, diet, exercise, sleep, sexual behavior and much more. 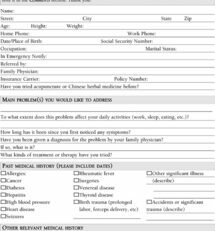 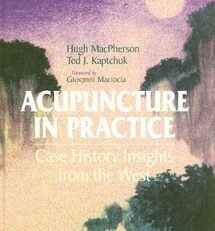 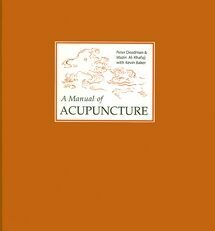 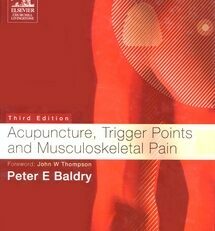 Peter Deadman is co-author of the bestselling A Manual of Acupuncture, is an internationally recognized authority on Chinese medicine, and has studied, practiced, and written about Chinese medicine and health cultivation traditions for over 45 years. 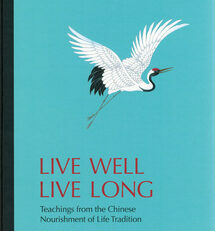 He is a qigong teacher and lectures widely on the nourishment of life tradition.